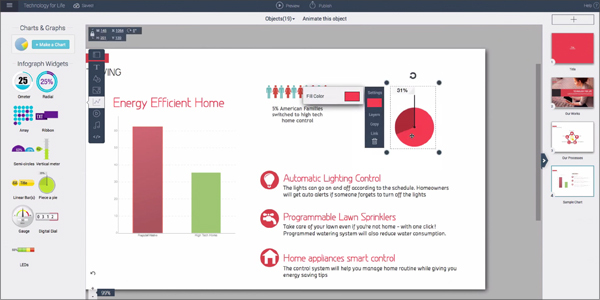 Have you been looking for a better way to make a presentation? Maybe you’ve been working with the same presentation tools and are interested in trying something new and different but are hesitant to make the change. 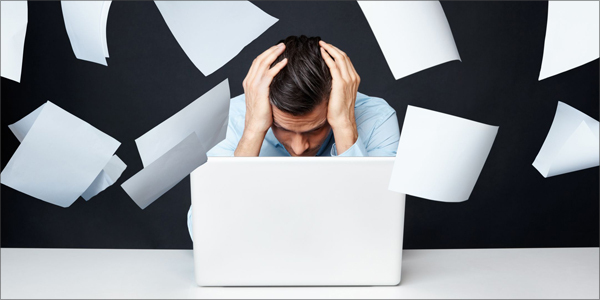 Let go of those worries and try creating your next presentation with Visme. What Makes Visme So Special? Preparing a presentation can be quite a time-consuming process. No matter what your purpose, the thought of having to create a presentation can be intimidating and even overwhelming. In my experience, it made no difference whether I had to develop a lesson for my students, design a presentation for a conference, or create a project as part of my graduate course work. Regardless of the need, the goal is to create something that conveys the message, engages the audience, includes a variety of media elements, and does this in the easiest, most efficient way. There are many options available today for delivering the content you want to share with your audience and, depending on the amount of time you have to prepare, this can become quite an involved process. However, with tools available through Visme, a presentation design tool I consider to be “all inclusive,” preparing something for use in any of these scenarios is actually quite simple. I’ve had the opportunity to prepare presentations for both personal and professional use, for use in my classroom or in my graduate courses and, more recently, at a variety of educational technology conferences. I always want to present something that keeps my audience’s attention and will inspire others to try it out for themselves. Of course, the most important part is getting your message across in a very visual way. Coming up with new, creative and engaging content for each of these presentations can prove challenging at times. However, with so many choices available within this presentation software, there really is no limit to what one can create and share. 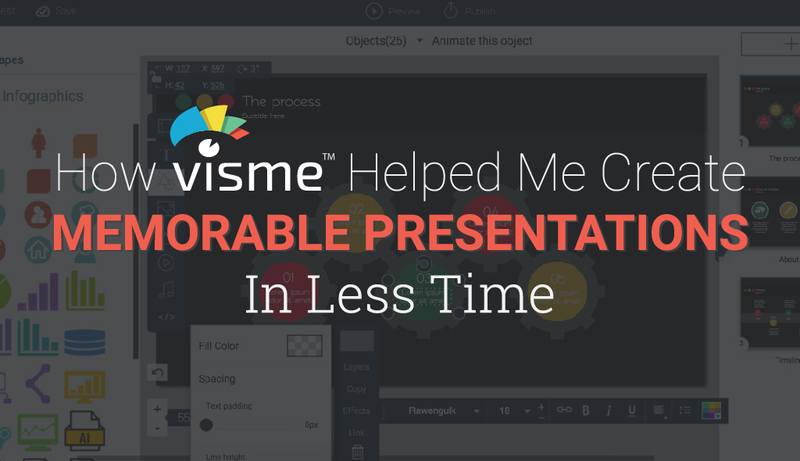 With Visme, I have been able to quickly create a presentation from scratch and build a very interactive, visually engaging presentation. I enjoy choosing from a wide variety of templates with colorful and diverse backgrounds, searching all the different categories of icons and other tools to produce a highly engaging, multimedia presentation. 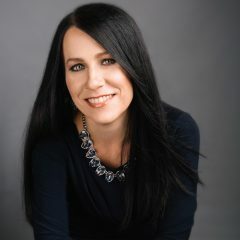 I can also include any type of animation or transition to inspire curiosity in my audience, which also keeps me, as a presenter, actively seeking more opportunities to convey information in new, innovative ways. What Else Can I Create? Even if you do not need to create a whole new presentation, you can use Visme to create an infographic and display bits of information, facts or statistics or any other visual content. There are so many templates available to choose from; and you can add your own personal touch and creativity to each of these by selecting from the numerous color choices, font styles, backgrounds, animations, and other visual and media tools available. 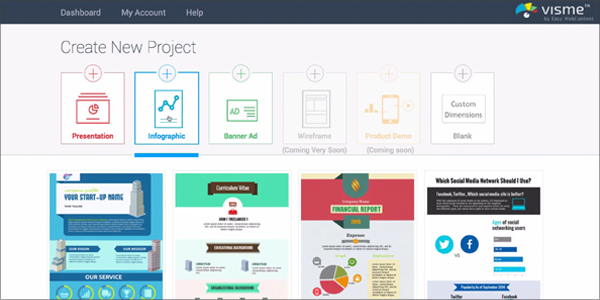 This is also a great tool for my students because they can easily create presentations using the templates, tools, icons, and images available to them, which are all part of the Visme package. What makes Visme so versatile is that it provides many ready-to-use templates for professionals in any field or sector–even beyond business or educational purposes. 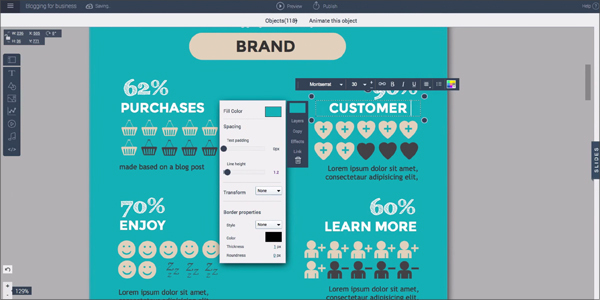 Anyone can use it and because it is so user-friendly, you can create a beautiful eye-catching presentation in minutes. Depending on your audience and time frame, you can prepare each slide with a variety of text styles, animations, and images; set times for them to appear and then exit, change the color scheme, background choices, incorporate thousands of icons or upload your own images, and insert video. There really are a great amount of opportunities for creativity. So rather than spend time trying to flip through or juggle various resources during one presentation, why not try using Visme and store everything in one presentation? It really does make it quite simple to present your information and it leaves a lasting impression on those who view it. As a matter of fact, in my own experience, I have had students who truly did not want to create anything other than a standard PowerPoint presentation. However, after seeing one of my projects, these students took a risk and tried something new and found out that they really liked it. One, in fact, liked Visme so much that she created a project with it and presented at PETE&C, the Pennsylvania Educational Technology Expo and Conference. I think this reveals the possibilities afforded by a tool like Visme. It has something to offer everyone. The presentations are visually appealing and its features and functions inspire curiosity and enable my students–or anyone for that matter–to really create something awesome and enjoy learning in the process. and storytelling for you and your team. Rachelle is a Foreign Language Teacher at Riverview Junior Senior High School in Oakmont, PA. (www.rsd.k12.pa.us) She is also an attorney and received her Juris Doctor Degree from Duquesne University School of Law and is currently pursuing a Master’s Degree in Instructional Technology at Duquesne University. Rachelle has presented at several conferences on technology and recently presented four sessions at ISTE in Philadelphia, sharing tools such as Celly and Visme, which help create a collaborative and innovative classroom for students.